Smarter outbound mail your way! 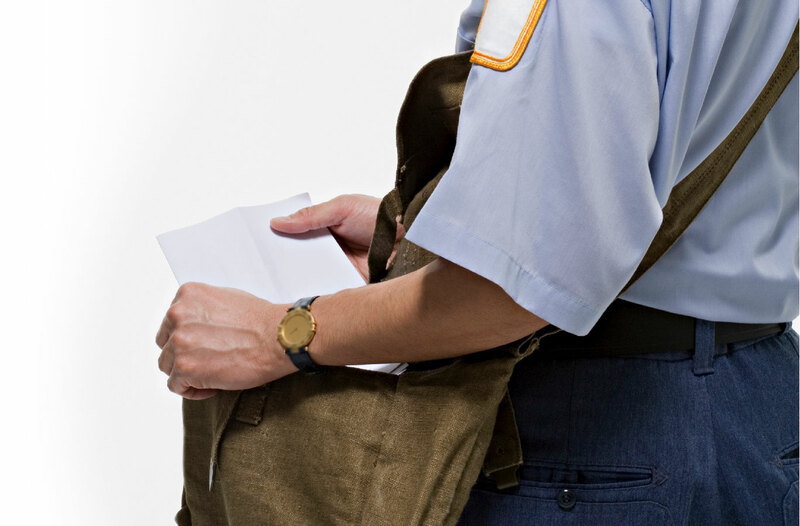 As a mail room manager, you need to ensure that the mail is sent out on time. You struggle with challenging requests and still have to satisfy internal and external customers. In addition to large mail runs, there are many one-off mailing requests. Manual handling of these tasks is repetitive, mundane and costly. With OL Connect, be more efficient and save time! Sending mail is expensive—managing returns, more so. But several optimization options are available. Clean addresses by integrating with third-party solutions to ensure you never mail an invoice that comes back unpaid again. Sort the mail for the post office and receive a discount. Restructure your mail pieces to reduce pages and weight, for even more savings. With OL Connect, lower your per item postage costs! Every year, electronic delivery becomes more and more popular. And yet you haven't managed to make the switch. With OL Connect, go multichannel and let your customers decide how they want to you to communicate with them! 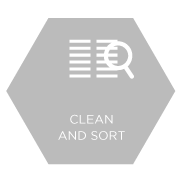 Clean addresses by integrating with third-party solutions and sort the mail for the post office. 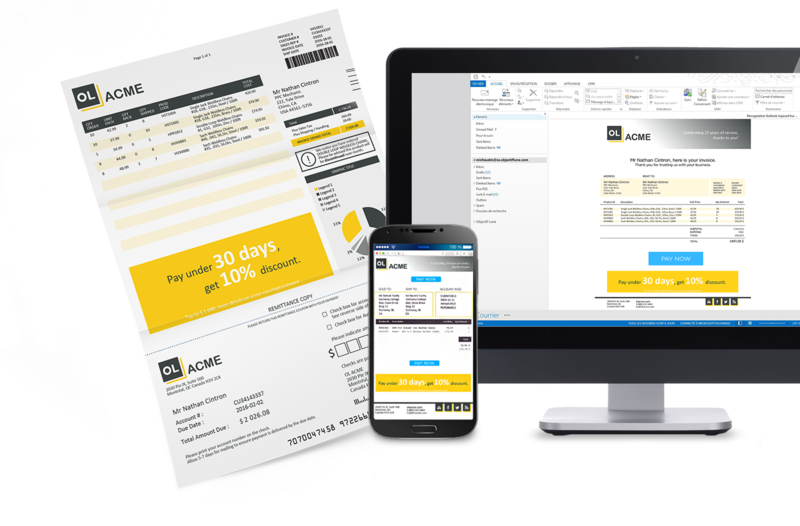 Re-engineer your invoices in multiple output formats using information mined from the original document. Enhance your documents with colour, barcodes, graphs, targeted information and tables. 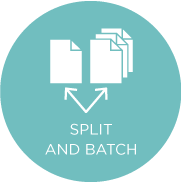 Combine multiple documents from various sources in a single envelope. 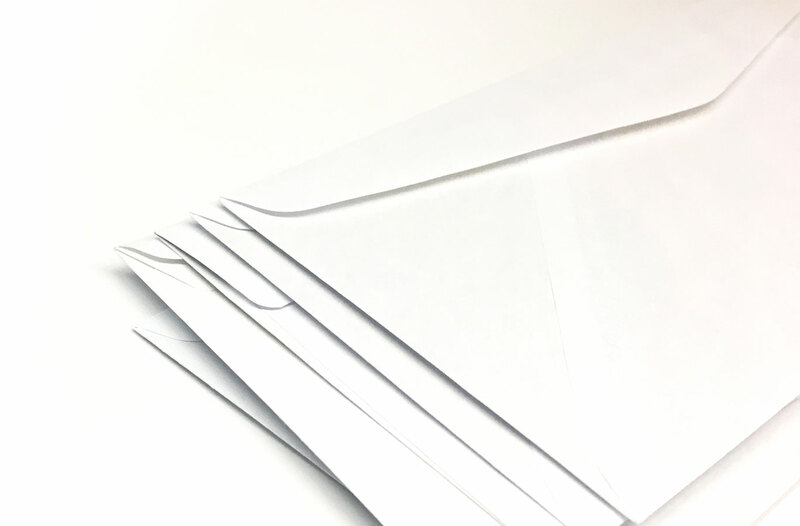 The enveloping process can be implemented to generate batches for mailings that fall within different postage and weight classes. The inserter reads the OMR marks to control folding and insertion. Process validation (ensuring the right document is in the right envelope) is also possible through third-party integration. 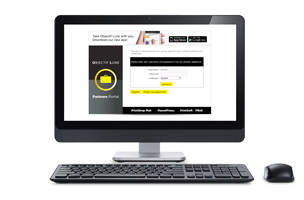 You can transition to electronic mail at your own pace because the software handles both print and email. Want to learn how to optimize your outbound mail process one step at a time? 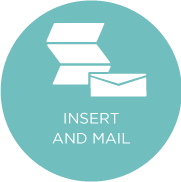 Download our eGuide, 4 ways to improve how you manage outgoing mail. The London Borough of Newham explains how PlanetPress helped them reduce their costs, automate their processes and eliminate errors caused by manual intervention. Since they purchased their solution in 2009, they have created over 70 document workflows for print and email, automated archiving, and converted all their variable data printing forms through PlanetPress. This has allowed them to grow their central reprographics operations. At Objectif Lune, we believe in a step-by-step approach. Mid-sized businesses can’t afford to overhaul their systems and processes with one project that involves a stressful switch-over period. 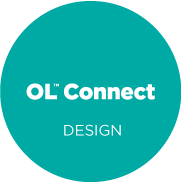 With OL Connect, you can implement most improvements in small increments with total flexibility. We are well aware that every organization has its own specific circumstances. We would be happy to get to know you and come up with a personalized solution. Leave your contact information and an Objectif Lune advisor will contact you. Are you an OL Partner ? Find more information on our Partner's portal.